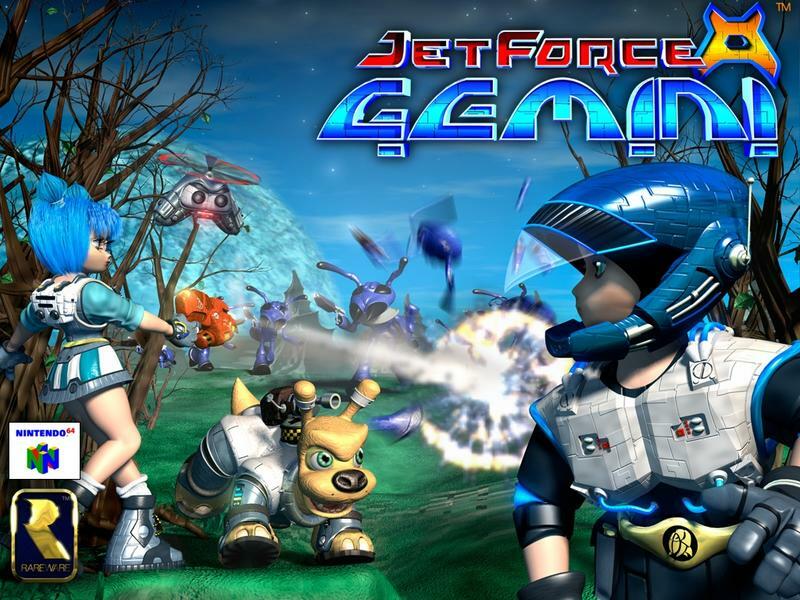 Jet Force Gemini is kind of the black sheep of Rare's legendary Nintendo 64 line-up. Surrounded by the likes of Goldeneye, Banjo Kazooie, and Perfect Dark, not quite as many remember this quirky third-person shooter. However, it was apparently successful enough to jump-start a Game Boy Color spin-off, a standard practice back during the turn of the millennium. We saw a lot of garbage in those days on handhelds because of it. However, this spin-off might have been something special if it hadn't been canceled. Rare tapped Bit Studios to develop the isometric action-adventure game before it was ultimately canned. For nearly a decade, nobody except those who worked on it knew of the game's existence until 2010 when screenshots from a prototype emerged on the net. Now, for the first time, Gameboy Color YouTube channel has the game's full intro available for all to see. The game stars Jet Force Gemini's duo Juno and Lupus, and they crash on an alien planet while searching for Juno's lost twin sister, Vela. From there, the two explore isometric dungeons, in the way only the British can develop, for both Vela and a way to jettison off the rock. Looks like it could have been solid, but alas, it was never meant to be. Whoever has this prototype will hopefully send it off to someone in the emulation scene, so we can all experience what exists of it ourselves. For now, you can still play Jet Force Gemini though Rare Replay on the Xbox One.